Andrew Samson of Image and Light Photography has established a reputation for creative photography with over 20 years of experience. 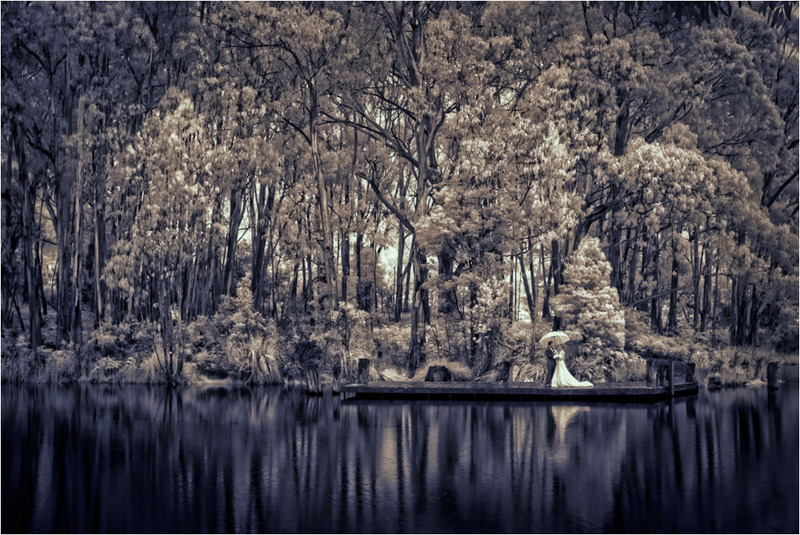 His wedding photography in areas such as Ballarat, Daylesford, Geelong, Bendigo and Melbourne is always striving to capture the unique essence of the day. By tuning in to the rhythm and energy of the bride and groom, Andrew photographs weddings with sensitivity and passion to produce images with emotion and impact. Wedding, Portrait, Landscape, Commercial and Architectural photography based in Bacchus Marsh, Victoria, Australia. Photography assignments accepted state-wide, nationally and internationally. All images on this website are Copyright of Andrew Samson/ Image and Light.